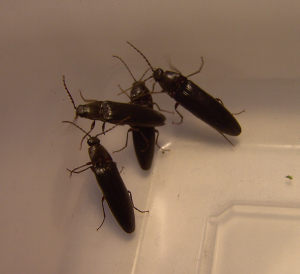 Observation - Beetles - UK and Ireland. Description: Finding these beetles in large numbers right now. These were caught at night, but they seem to be flying in daylight too. Finding these beetles in large numbers right now. These were caught at night, but they seem to be flying in daylight too.